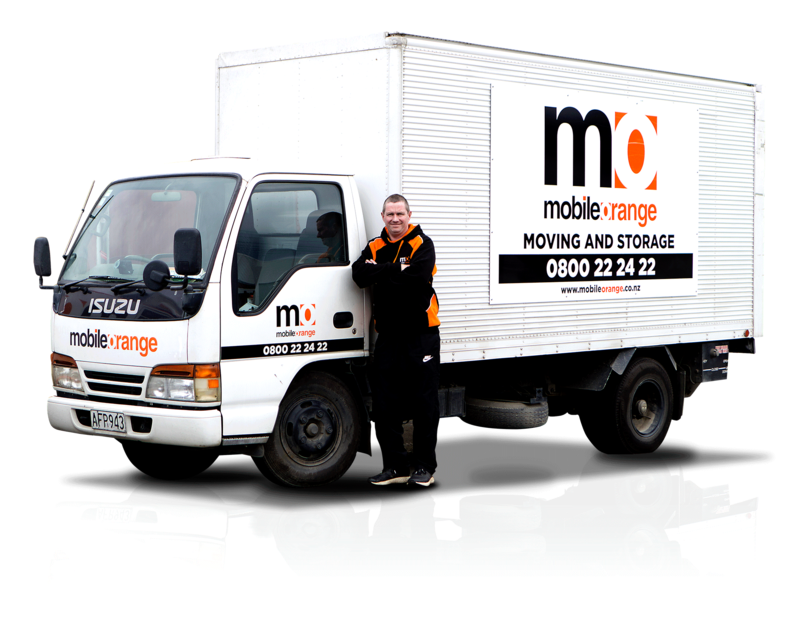 Mobile Orange Moving & Storage is a family owned business based in Dunedin, offering a friendly, caring personal approach to either storing your belongings or moving them to their new destination (South Island-wide). 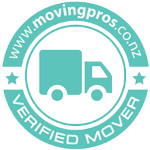 We understand how stressful moving can be and our goal is to be the most accommodating and flexible movers around. Our job is to make sure your transition is as easy and as stress free as possible. Neville and his team focus on getting the job done in a safe, time efficient manner to keep costs down while ensuring all health and safety aspects are being observed. We’re customer focused movers and are driven to provide simply the best moving and storage services you can get. We take every care to make sure your transition is as easy and as stress free as possible. Neville and his team work really hard to get your moving or storage job done in a safe and time efficient manner in order to keep costs down while ensuring all health and safety aspects are being observed. We make no apology for our exceptionally high standards as movers, working hard to ensure customers are happy with the top quality moving and storage services they receive. Neville and his wife purchased Mobile Orange Moving & Storage in early 2017 after deciding it was time for a new challenge. Today, they are backed by a strong team of genuine, honest, hard working guys who will take care of everything. Nothing is problem. The business continues to expand with trucks to accommodate any size removal, along with self and managed storage units to facilitate short or long term storage needs. Neville and his team have years of experience in the furniture removal business and has learnt a trick or two to minimise any risk and keep your belongings safe and secure. By putting good people at the heart of everything we do, we take the stress out of your move and aim to make the transition to your new home as painless as possible. Our customers receive a local friendly service, delivered with the resources and expertise of successful storage and removals business.